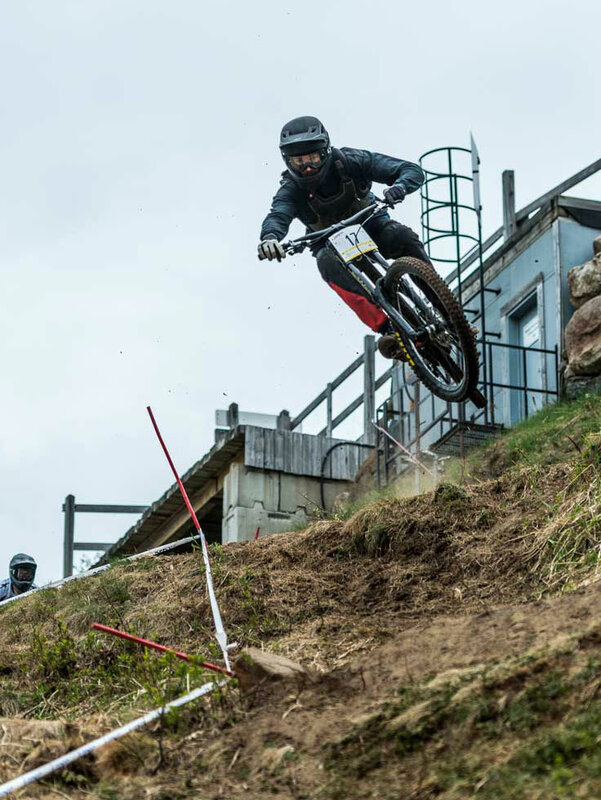 The tradition continues! 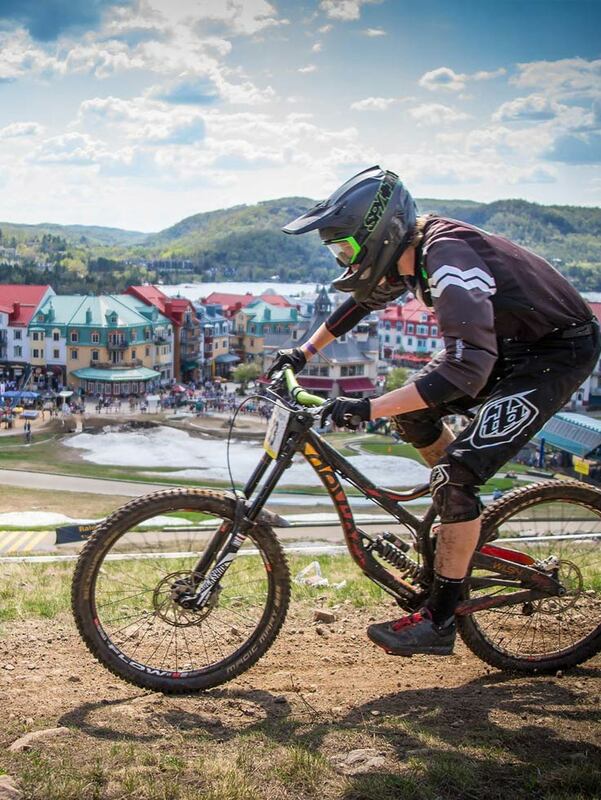 The 25th edition of the Quebec/Canada Cup – Mountain Bike series takes place within the Crossroads Tremblant festive atmosphere again this year. 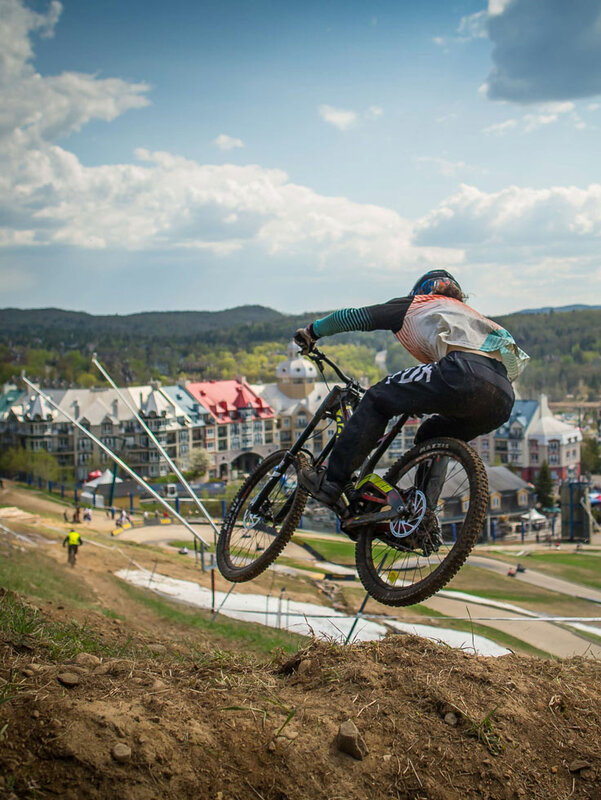 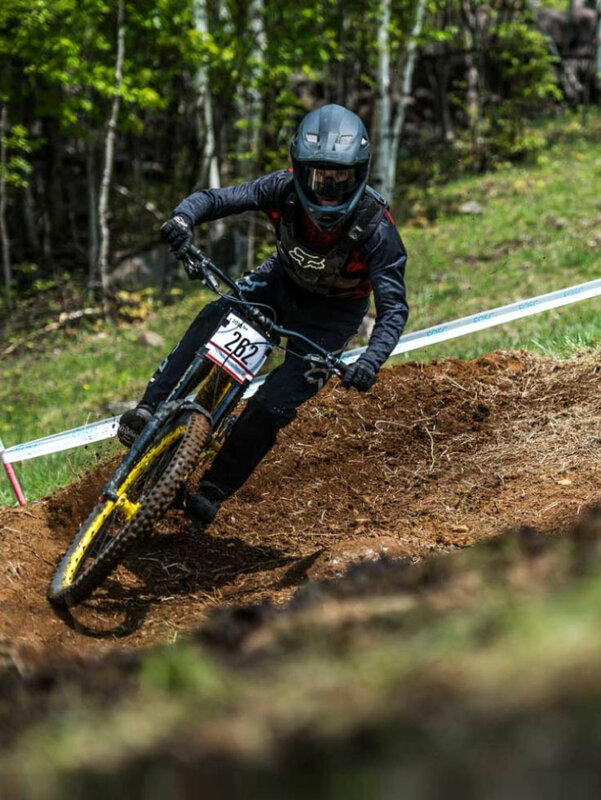 Amateur and pro riders from all over North America will unite in Tremblant to race in XC and DH courses on official Mont-Tremblant Resort trails.